Senior living is evolving at lighting speed, and it's no surprise when you consider the stats: With 74 million baby boomers in the United States, individuals born between 1946-1964 represent the largest adult generation today, comprising close to one-quarter of the nation's population. According to the U.S. Census Bureau's 2017 National Population Projections, 2030 will mark an important demographic turning point in U.S. history, as all baby boomers will be over 65. Today's boomers are often in a tough position, as they struggle to care for elderly parents while also navigating their own age-related health concerns. The result is a discerning generation with heightened expectations for themselves and their parents - who are part of the silent generation that is more likely to comply than to push back. 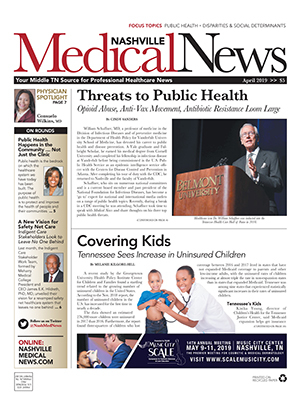 "Our grandparents' generation typically was of the mindset, 'You're the expert, you tell me what I need,'" said Beth Dault, LMSW, assistant vice president of Social Work Services for senior living provider National HealthCare Corporation (NHC). "Even if they had concerns, they really didn't want to rock the boat and were more likely to concede. Baby boomers were trendsetters in the 60s and 70s and still are as they're aging into senior services. They know they can demand their expectations be met or go someplace else." Aging in place is among the greatest demands of today's boomers, and senior living organizations are taking note. While older adults once stayed in their homes until around-the-clock care was needed, boomers are creating demand for independent and assisted living options driven by hospitality services rather than medical needs. The movement has triggered a trickle-down effect on skilled nursing facilities, as well. "We're seeing more care trends change, and clinicians have noticed that we're getting more ICU step-down patients in skilled nursing centers, where traditional long-term care patients are now in assisted living," Dault said. "There's been a huge shift." Casey Reese, NHC's director of Network Development, also credits that evolution to increasing patient acuity levels in hospitals, where length of stay requirements are getting pushed to the next level. "Skilled nursing facilities had to step up and meet that acuity, and they have to balance it with customer service initiatives," she said. At NHC, which operates 76 skilled nursing centers, 36 homecare programs, five residential living centers and 24 assisted living communities, leaders have implemented a system-wide morning huddle around NHC's 20 promises for patients and staff. It's part of their "Better Way Program," which emphasizes meeting expectations by focusing on person-centered care for the 9,000 patients they serve a day. Forward-thinking senior living providers have transitioned to a campus concept to aging in place. 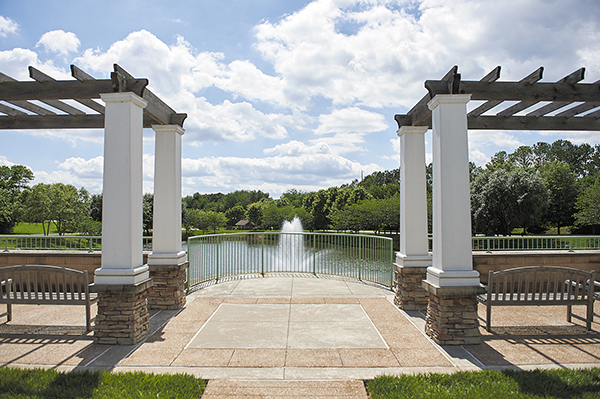 In Williamson County, The Heritage at Brentwood is a unique LifeCare® senior living retirement community that allows residents to move in while independent and transition to skilled nursing if needed. 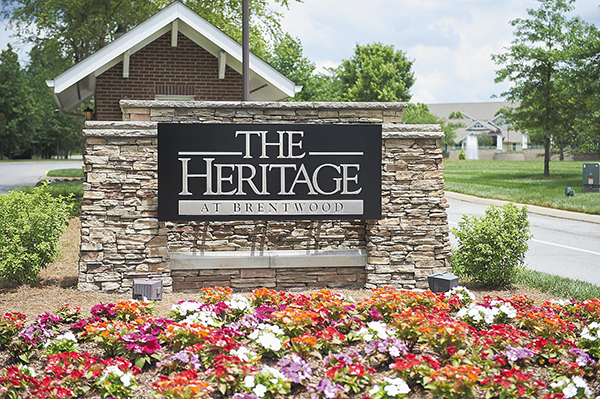 "Our goal is for residents to remain independent, and everything we do in terms of activities and lifestyle functions is geared toward maintaining independence," explained Judy Good, marketing director for The Heritage at Brentwood. Their unique model includes a full-time certified fitness manager, who creates a custom wellness program for each resident. Group classes including tai-chi and yoga are offered onsite alongside a host of other activities. "Baby boomers have more acute awareness of living longer and healthier, and they've often established an exercise regiment early on," Good said. "They want to continue a lifestyle that's vibrant and active, and they're seeking out communities that can offer that." The Heritage residents enjoy meals created by a master chef, an onsite market, cocktail lounge, transportation department and full-service medical clinic staffed by Williamson Medical Group. Meanwhile, a full-time healthcare navigator ensures their 280 independent living residents receive necessary medical services, particularly when rehabilitation needs arise. 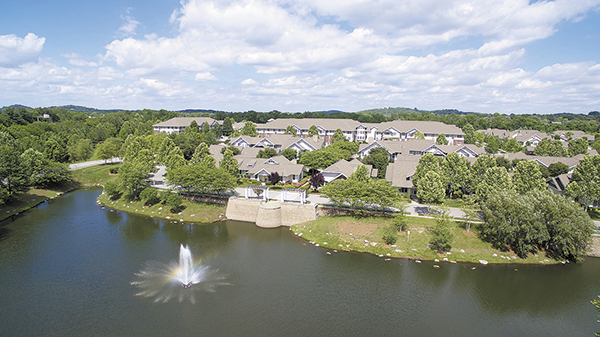 The navigator helps ensure residents remain onsite as they transition from inpatient to outpatient rehab, with the end goal of moving back to their own apartment or villa. "Residents have the same therapist managing their physical therapy the entire time, so there's a continuity of care," Good said. "Once therapy ends, the fitness manager tailors a new program designed to meet their changing needs." While senior care can get pricey, The Heritage uses a unique financial model that helps monthly fees stay lower, so residents enjoy a significant cost savings by moving in while independent rather than going directly to long-term, higher acuity care. 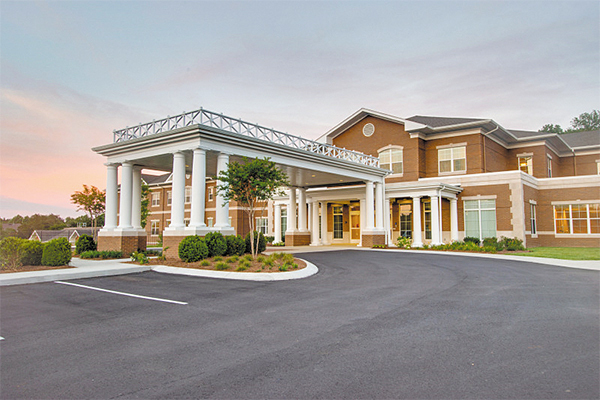 The model seems to be working: The Heritage is now building 97 new independent living apartments and 11 assisted living suites on their 48-acre campus, where their Somerfield Health Center operates 64 private rooms for long-term care. 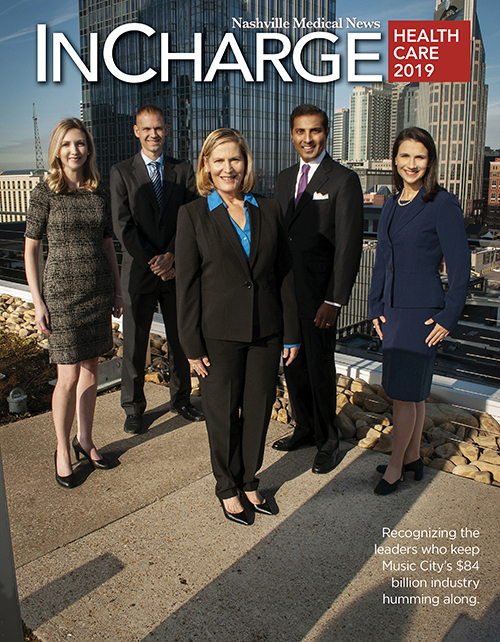 At NHC, a holistic approach to aging has existed since the company's founding. "One of the neat things about the vision of the company is that (NHC founder) Dr. Adams really wanted to change how senior care was delivered," Reese said. "He had a vision of community care for seniors with different levels of care on one campus and was a pioneer in that area." 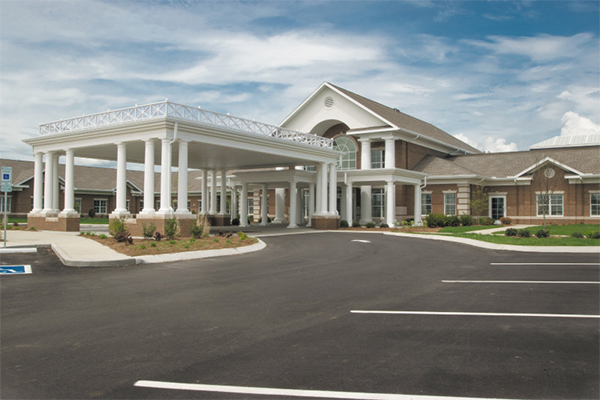 As NHC continues to expand their campus concept, they're also growing to meet increasing demand for memory care services. 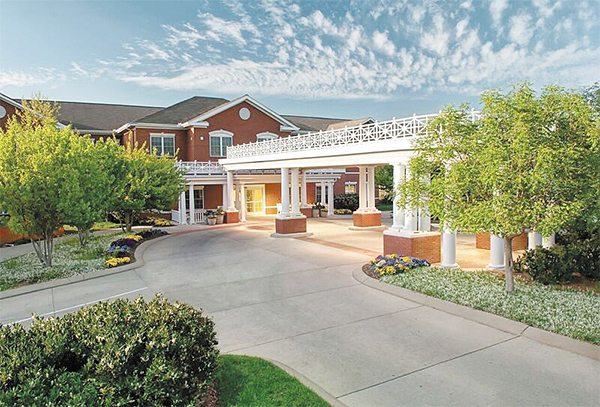 To that end, memory care units have become standard in several assisted living communities, while a new 60-bed, stand-alone memory care facility is preparing to open in Knoxville. Regardless of whether residents require assisted living, long-term nursing care or memory care, Reese said heightened expectations abound, from personal wellness initiatives to Wi-Fi access. "There's sometimes a misconception that life stops when you go somewhere that's not your home ... but once they visit, that resistance usually goes away," Reese said. "They're actually gaining more independence because they can better manage their new setting."